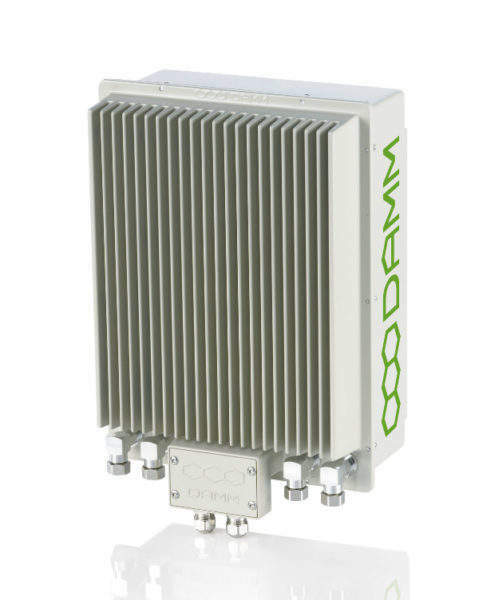 DAMM is a leading provider of rugged, reliable, and easily scalable terrestrial trunked radio (TETRA) voice and data communications. 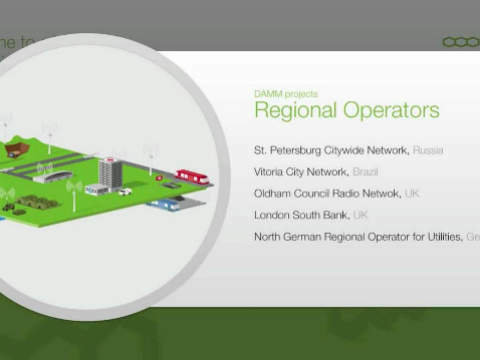 Through cooperation with leading airport providers worldwide, DAMM understands the critical importance of communications within transport infrastructures. 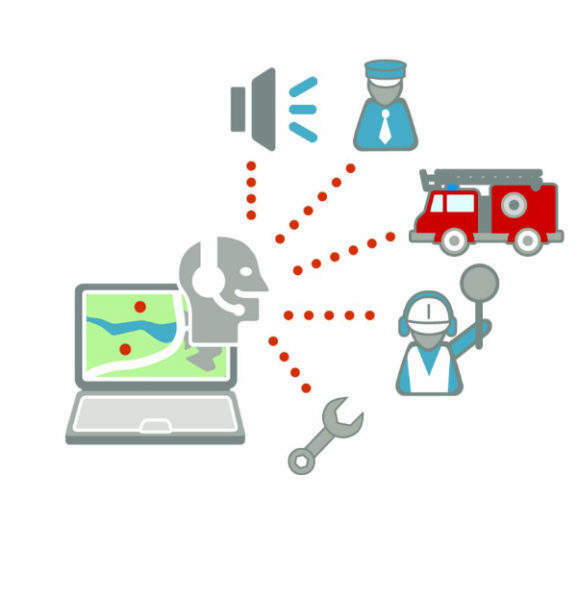 DAMM’s TetraFlex® solution delivers high-performance and feature-rich digital TETRA voice and data communications, providing crucial communications integration across all airport functions for increased efficiency and optimised safety. The compact TetraFlex IP65 encapsulated and ruggedised outdoor base station has been optimised for use across the entirety of airport sites. 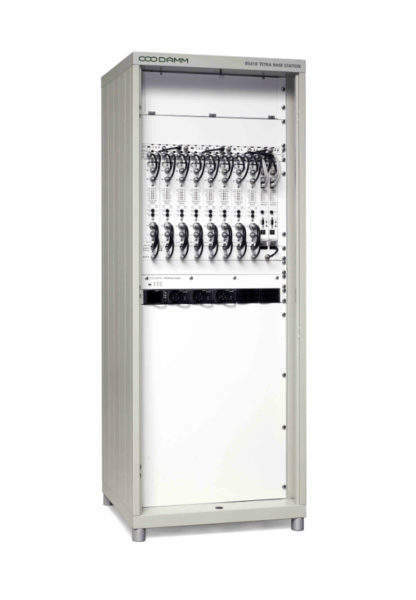 It is ideally suited for use in adverse environments, and can be mounted directly on buildings or masts, saving significantly on installation costs. 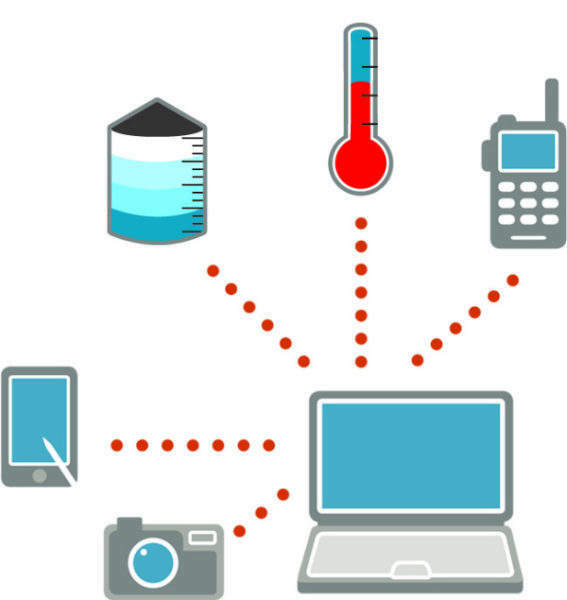 The TetraFlex solution has minimal downtime due to full redundancy of components, critical system information, and the system’s intelligent distributed network architecture. 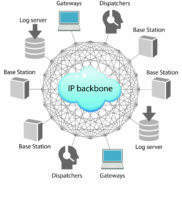 If a site loses connection to the rest of the network, there is no cause for alarm. 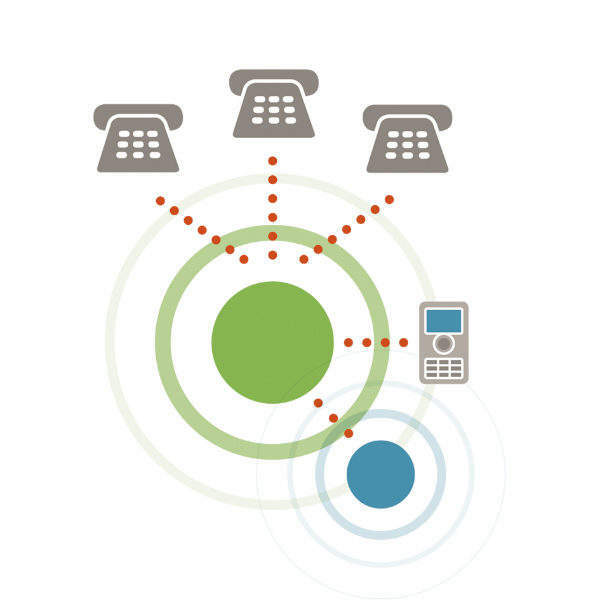 All information is constantly replicated to every site in the network, allowing call and data traffic to continue uninterrupted. 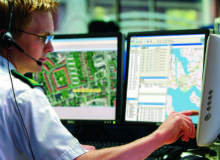 Airport operations, airline staff, and emergency units can all be linked through the intergrated communications created as a result of the fully IP-based technology used by TetraFlex digital voice and date communications solutions. This enhances efficiency and safety, and also gives full flexibility in site and capacity expansions, even during operation. 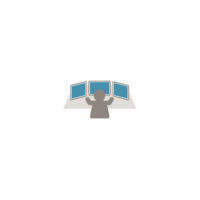 Groups and staff teams can easily be coordinated; defined through user input. The highly flexible voice communication services support individual private calls, group calls, telephony communications (PSTN), and more, always with crystal-clear voice quality, even in the noisiest areas. 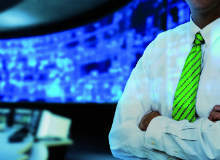 TetraFlex data services provide data used to achieve operational efficiency in, for example, resource management through the simple exchange of status messaging without the need for additional bandwidth. It also enables supervisory control and data acquisition (SCADA) and telemetry data to be used for reporting alarms and failures, or collecting data for improving operational performances in support of third-party applications. Voice and data recording and replay can be performed using TetraFlex, enabling effortless incident reconstructions and gathering valuable statistics on operational performance. 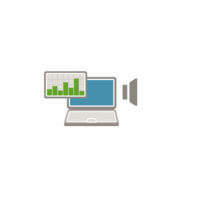 Users can also easily be dispatched by the operational centres through use of TetraFlex’s dispatcher solution. TetraFlex is fitted with an accessible application programming interface (API) allowing for straightforward development and integration of existing or customer-designed airport applications, such as workflow management or the airport flight information database. DAMM Cellular Systems has appointed Hauke Holm as vice-president of research and development (R&D). 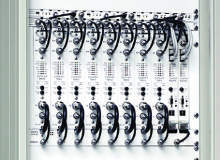 The TetraFlex® Dispatcher is a great tool for organisations seeking to increase their efficiency when managing a fleet of subscribers, while also commanding, controlling and monitoring radio communications. 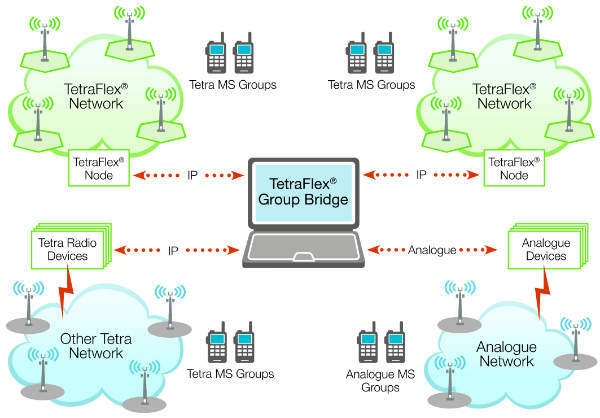 The TetraFlex® Group Bridge allows for group calls between any independent TETRA or analogue networks, creating interoperability between many different systems. The high capacity TetraFlex® Indoor System features a highly reliable and unique design, while remaining cost-effective, flexible and user-friendly. The TetraFlex® Outdoor System is both cost-effective and user-friendly. 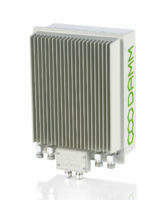 It features an innovation design, making it the ideal solution for mission critical communications. 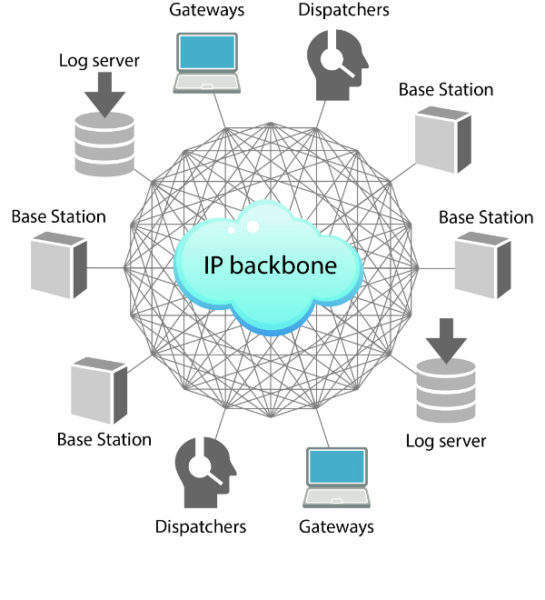 The TetraFlex® Voice and Data Log System provides accurate voice and data recording facilities, as well as a wide range of logging facilities for call data records (CDR). A video from DAMM showcasing their products and services. 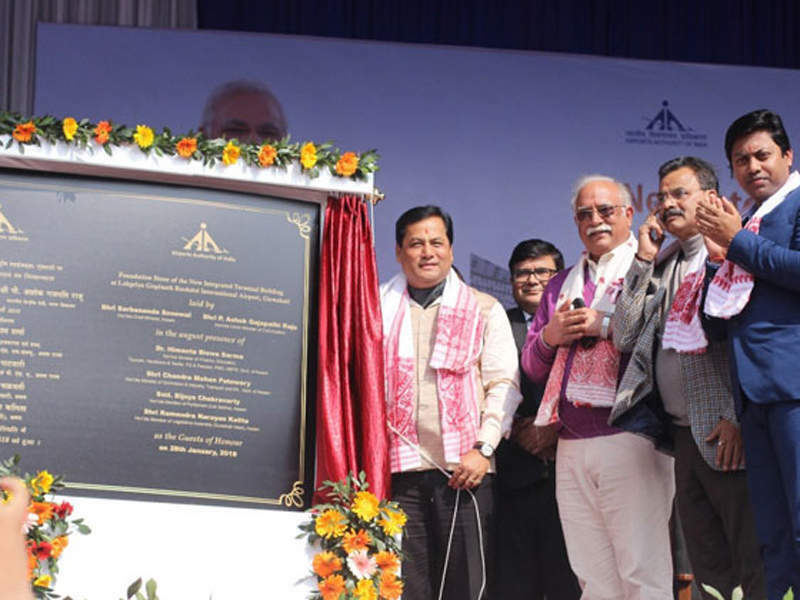 Lokpriya Gopinath Bordoloi International Airport (LGBI) is one of the biggest international airports in Borjhar, Assam, India. 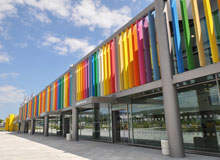 Varna International Airport is located at the north side Black Sea coast of Bulgaria, 8km from the Port of Varna. The third largest airport in Bulgaria, it handled 1.2 million passengers, 10,739 aircraft movements and 33t of cargo in 2012. 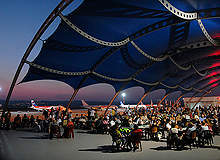 Burgas International Airport is located 10km north-east of Burgas, Bulgaria. 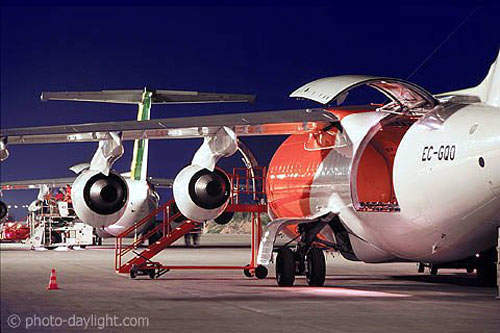 The airport is also known as Sarafovo Airport and covers an area of 2,532,000m². 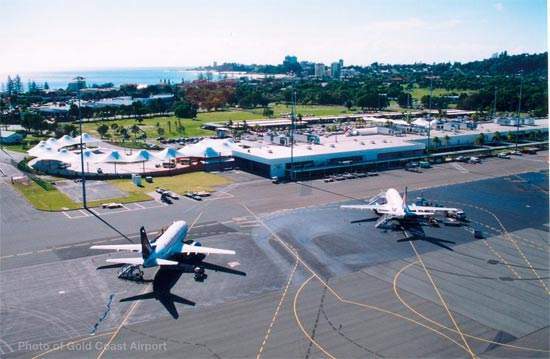 Gold Coast Airport, a wholly owned subsidiary of Queensland Airports Ltd, serves the tourist-focused Gold Coast near Coolangatta on the eastern coast of Australia. 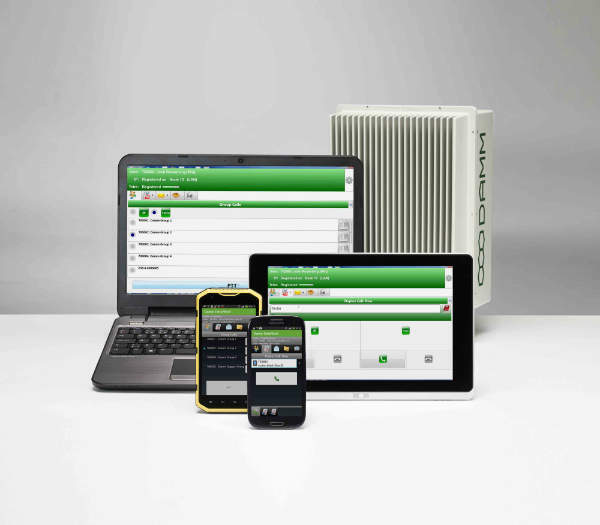 ErvoCom has chosen a DAMM TetraFlex infrastructure as part of its security communication solution to the Swiss Federal Institute of Technology Zurich (ETH Zurich). Due to industry growth in South America, DAMM Cellular Systems has announced the official opening of its new branch office in São Paulo, Brazil. 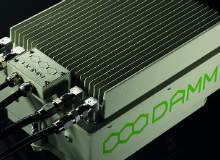 DAMM Cellular Systems' TetraFlex Radio System has been selected to deliver mission-critical secure communication at Kannur International Airport in India. 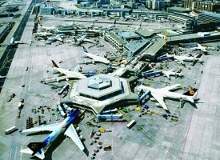 DAMM's communication solution for São Paulo-Guarulhos International Airport in Brazil, consisting of a fully redundant DAMM TetraFlex® Indoor High Power 7 carrier system, secures passenger safety and improves efficiency. The network serves airline customers such as LATAM and Qatar Airways. DAMM will be showcasing its range of TetraFlex® solutions, which have been used in projects worldwide, at TETRA in South Africa. TETRA, DMR Tier III, TEDS, and Analogue technologies are integrated into one system with DAMM's new one-box, cross-technology solution.